Let's be honest: looking cute at the gym isn't the easiest thing. Besides, most of us are more concerned that our hair is out of the way than whether or not it's flawless. These styles make it so you don't have to worry, no matter how hard you go. Even the name of this style evokes high-impact toughness. 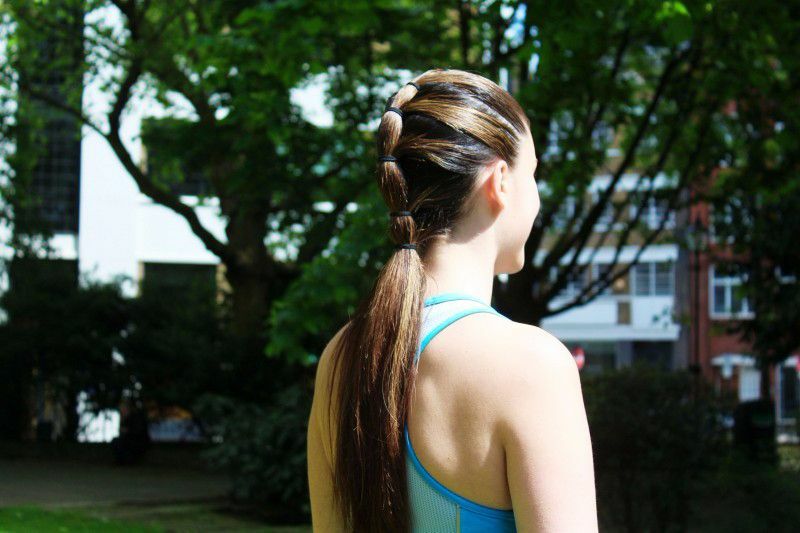 These braids are as pretty as they are durable, and if you take them out post-workout, you're left with gorgeous waves. Just add a little dry shampoo to your roots to absorb any excess sweat and you're good to go. This one takes five seconds, tops. Great for keeping pesky bangs out of your eyes while you do your thing. For extra oomph, pair this headband with a braided pony or top knot. Braids on braids on braids! 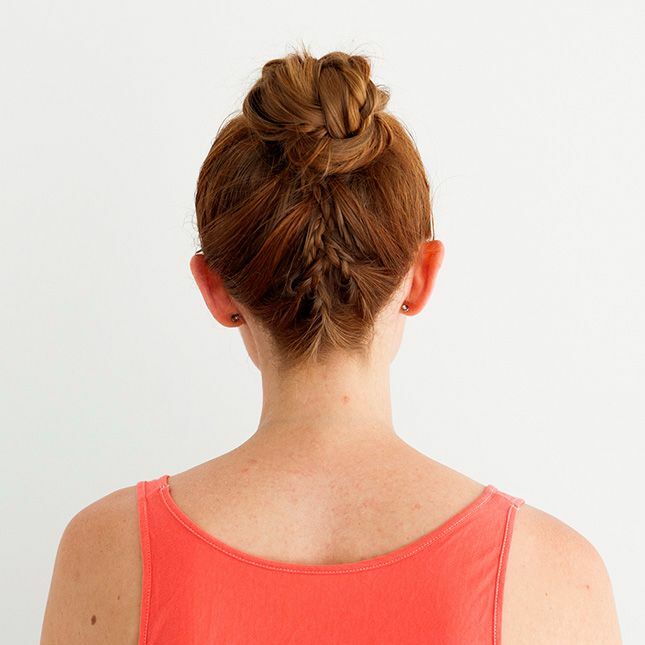 The teeny braids add texture to this ballerina bun, and the French-braided underside keeps your hair off your neck. 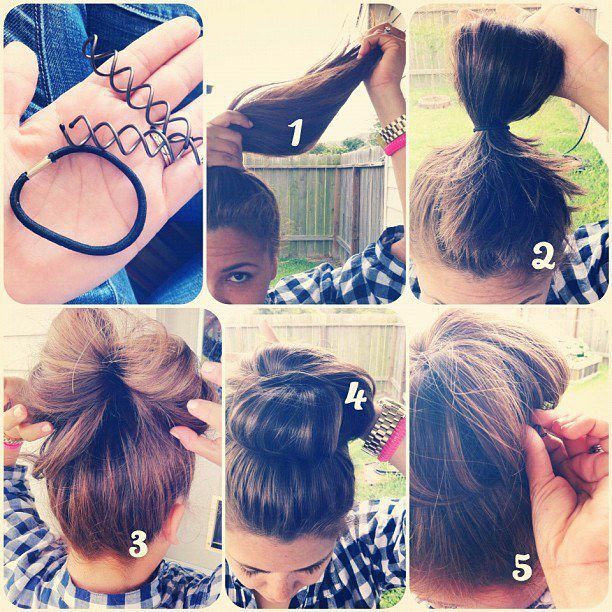 I love how this bun looks both tough and girly. For the full tutorial, click here. This one is amazing for layered hair because it secures all your hair, regardless of the length. For the full tutorial, click here. An amped-up version of the Tiered Pony. How could you not feel powerful wearing this Viking-inspired 'do? Full tutorial here. 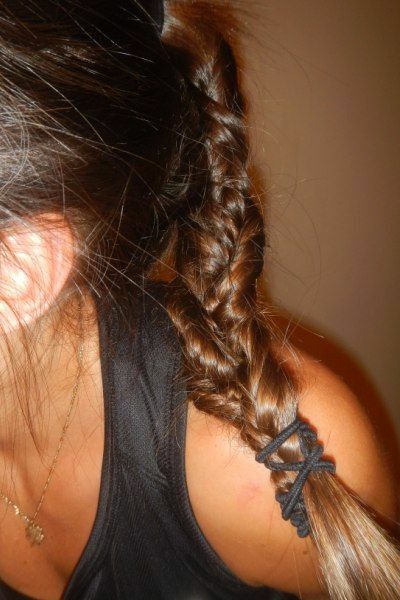 They call this one "fishtail inception" with good reason. To achieve this intricate-looking braid, divide your ponytail into three equal sections, fishtail braid each one, then braid them all together. While we're on the subject of triple threats, this flowing inverted triple pony is as easy as it is gorgeous. For the full tutorial, click here. 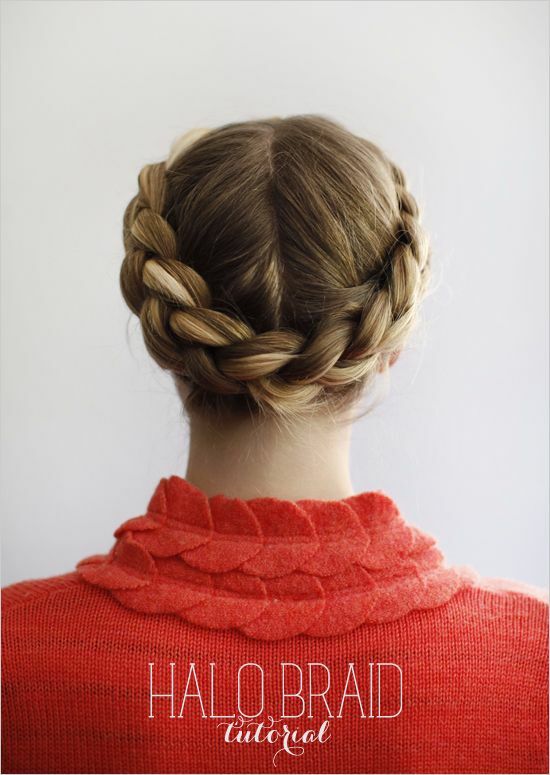 Halo braids and milkmaid braids are making a huge comeback. Why not add a girly spin to your workout by winding these around your head? You'll feel like a queen and look amazing. Full tutorial here. This is quite possibly the cutest thing I've seen today. If you're rocking this adorable look, it'll be hard not to grin all day. If a single top knot is more your speed, this one is ideal for the gym. Thanks to spin pins, this bun isn't going anywhere. Plus, this style takes less than five minutes to perfect. 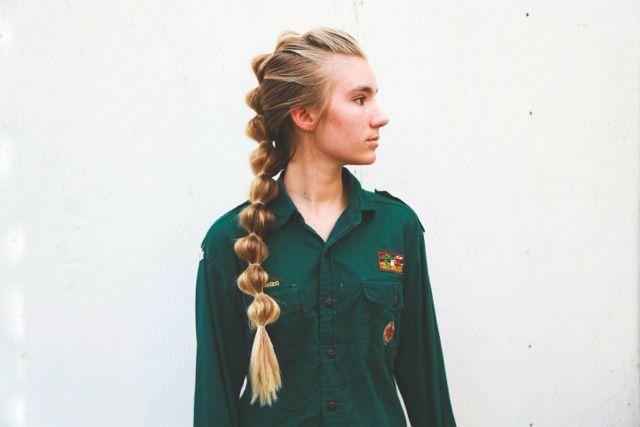 We love the braided top part of this style, but what makes it truly special is the braid wrapped around the low ponytail, keeping it extra-secure. 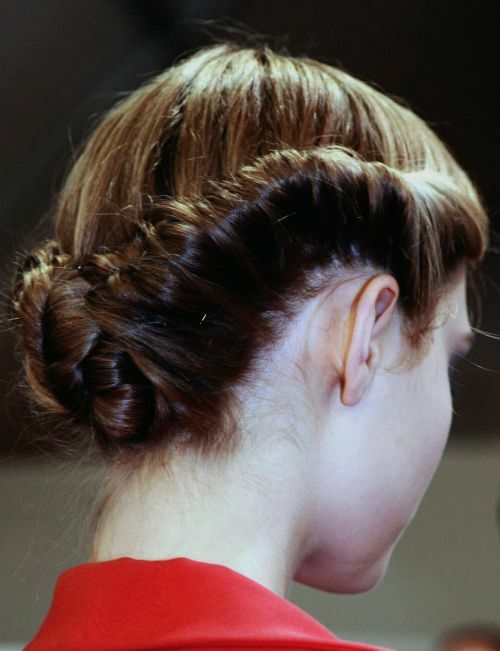 This one's a little more time intensive, but once your locks are rolled away in this chic chignon, they're not budging. This one's a classic for a reason. 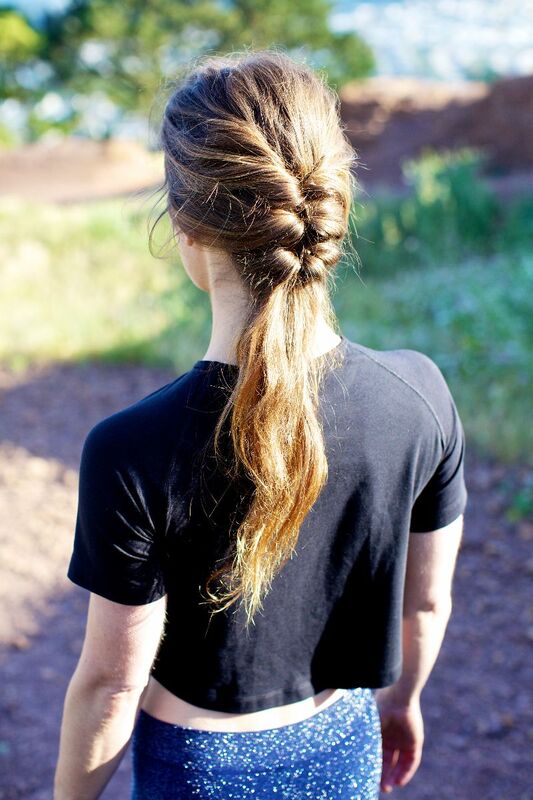 It's quick and easy, and the braided portion on top keeps bangs and flyaways at bay. Plus, this style looks better the more mussed it becomes. After seeing all these high-impact styles, I'm feeling pumped and ready to take on anything. Let us know which of these styles is your favorite, and be sure to send us your selfies. For more hairspiration, don't forget to follow us @hairaddictionmag on Instagram!